Versatility Tool Works’s metal forming capabilities are known around Chicagoland and the Midwest for providing precision sheet metal steel products. From 8 to 24 gauge in all metals, VTW cuts metal and forms to specifications with press brakes and other extensive metal forming equipment. VTW’s highly experienced personnel can produce virtually any shaped part, sheet metal component or enclosure. 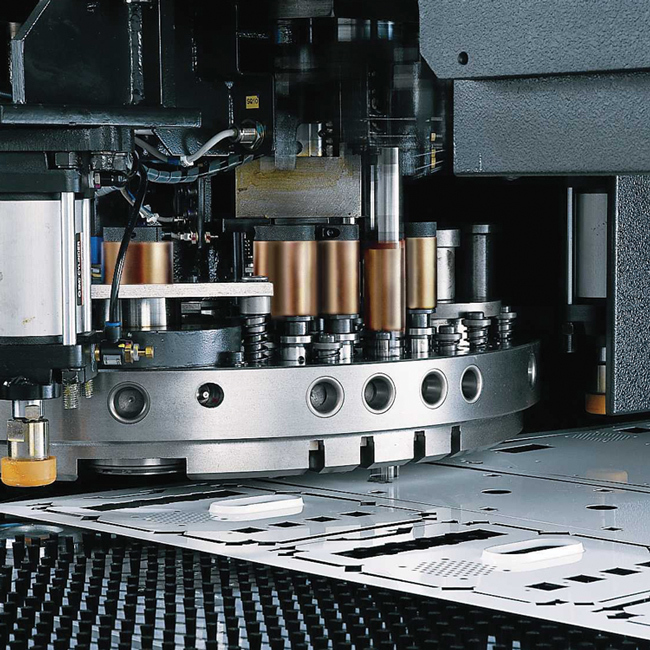 Using technically advanced Servo Turret Punch capabilities, VTW’s CNC sheet metal punching turrets and combination laser-turret press increases our productivity, reduces costs, and eliminates many costly secondary operations. Fastener insertion is readily available to accommodate component installation and assembly requirements. 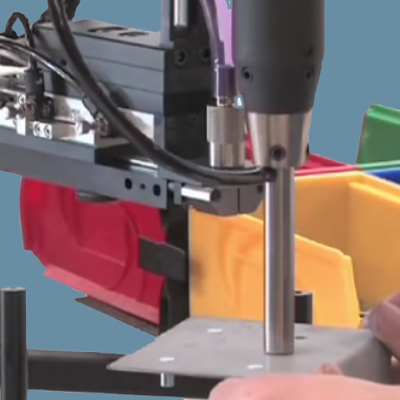 Automated fastener insertion can minimize product assembly time. Pem nuts, pem studs, pem stand-offs can be installed automatically and VTW's Turret Press programming operations can generally incorporate fasteners during the blanking stage. VTW offers precision cutting from prototype through production in 2D (two dimensional) flat parts and customizing 3D (three dimensional) pre-fabricated components. 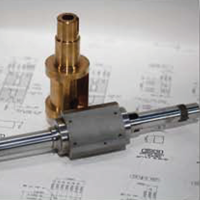 Tolerances on location, radius, and size can be repeatedly held at high volumes over extended periods of time. The EM 2510NT Punch-Laser blanking system provides Versatility Tool Works with a seamless integration process of laser and punching operations providing a fast track from print to product by eliminating many costly secondary operations. MIG/TIG welding machines and our robotic welding system allows Versatility Tool Works and Manufacturing's ultra-precise welding operations including a large number of enclosure products with welded corners. As a leader in precision stamping, Versatility Tool Works and Manufacturing have the equipment, personnel, capacity, and versatility to handle any job scale on your part, component or assembly. 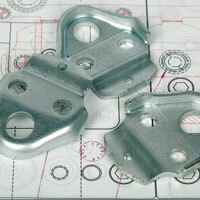 We specialize in punch press, transfer die, and progressive stamping of tight tolerances, high-precision stampings. High Speed and Traditional Stamping up to 200 Tons with Computer Integrated Process and Quality Monitoring. 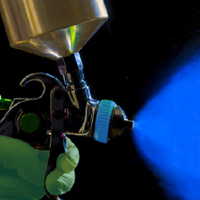 For more than 40 years, tools and fixtures are designed and built in-house, allowing Versatility complete control of fabrication costs and scheduling. Versatility's Tooling Team of meticulous engineers and craftsmen design and build stamping tools and fixtures to precise customer specifications. 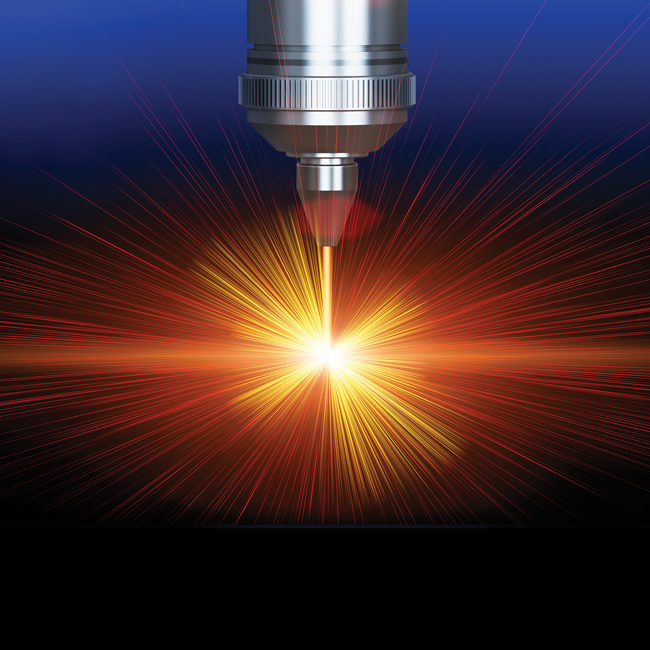 VTW's machining centers, milling machines, lathes , surface grinders, and drill presses speed up prototypes, precision parts and custom tool machining. Versatility Tool Works and Manufacturing’s robotic welding system utilizes the latest weld process techniques to deliver high quality, repeatable and esthetically clean welds. 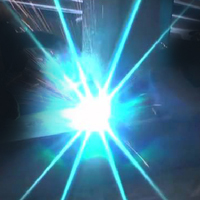 From conception to implementation, VTW specializes in all steps associated with robust laser and resistance welding processes, tool and fixture design, process characterization, root cause analysis of weld defects and process validation. Parts, plates, enclosures, and framework can be powder coated as required by Versatility Tool Works and Manufacturing customer specifications. VTW is a full-service metal and sheet metal fabricator with the capability of turnkey electro-mechanical assembly. In-house capabilities allow virtually all operations to be executed on the premises, providing us with complete control over projects from inception through shipping. VTW provides complete manufacturing of electro-mechanical products, enclosures, assemblies, and custom assemblies.